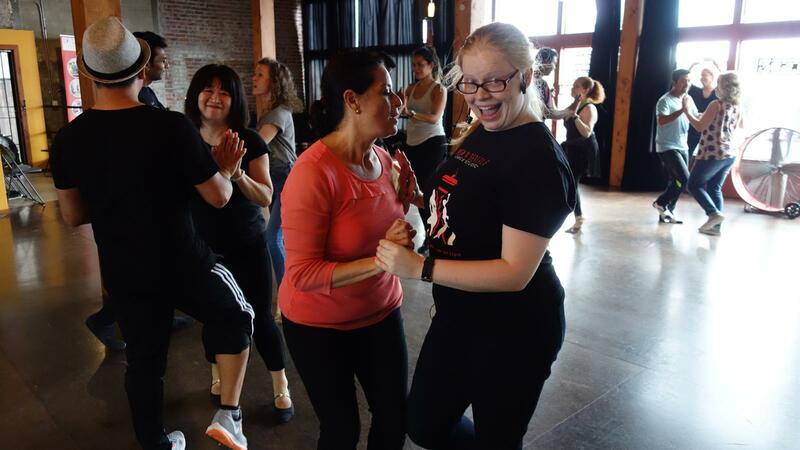 Come to Salsa N' Seattle Dance Studio and learn how to dance Salsa in only TWO HOURS!! Don't have time to take a 4 week series? Want to learn how to dance Salsa the fast and easy way? Join our Salsa bootcamp and start dancing right away! No partner required! For those of you experienced dancers, share this event with your friends or family to get them involved in our Salsa family! What will I learn at the bootcamp? You'll learn the fundamentals of dancing salsa including the basic steps, basic right and left turns, footwork, lead and follow technique, cross body lead, timing and musicality, as well as body and arm movement. Pretty much everything you need to know to get you out there on the dance floor!